Judy has made a significant contribution towards advancing the status of women and their welfare through her service, advocacy, research and the development of social policy. Judy’s working career spans many decades, starting in the education field progressing through to the public service, where she held a wide variety of positions being responsible for Ministerial reviews, departmental budgeting, research and training and management development in the public sector. Her wide ranging experience involves governance as Chair for the Wellington College of Education Council and NZ Council of Teacher Education. Judy has undertaken social research over 40 years with over 15 studies for the Society for Research on Women and a 2 year project for the Department of Education on careers and promotion of Women Teachers. In addition she has researched for her Doctoral and Masters’ theses. A member of the National Council of Women, she serves on the Parliamentary Watch Committee which makes submissions to Select Committees on behalf of NCW on Bills which impact on women and families. In 2005 Judy was a Trustee with Dames Miriam Dell and Margaret Shields to organise the major Women’s Convention “Looking back Moving Forward” to mark the 30 years since the first Women’s Convention held in Wellington in 1975. 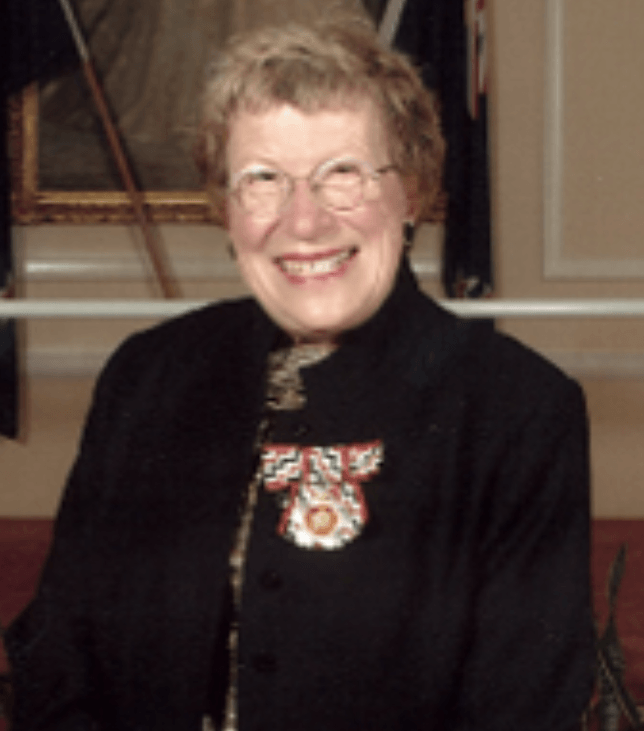 Judy’s major achievements have been in the public service for which she was awarded the Queen’s Service Order in 2004. Since retiring from full-time work in 2005 Judy has completed a PhD in Public Policy in 2008. She undertook Justice of the Peace training and received her warrant in 2010. In 2011 she joined the Porirua Citizens Advice Bureau as a volunteer and became a Day Co-ordinator from 2013. Judy was a Foundation Member of the Zonta Club of Mana from 1979 to 1983 when she resigned to care for her mother. She rejoined in 2010 and has been Chair of the Advocacy Committee from 2012. Since then she has also worked for Zonta to prepare the response to the UN Committee on the Elimination of Discrimination Against Women (CEDAW) on the Violence against Women section of NZ NGO Report.